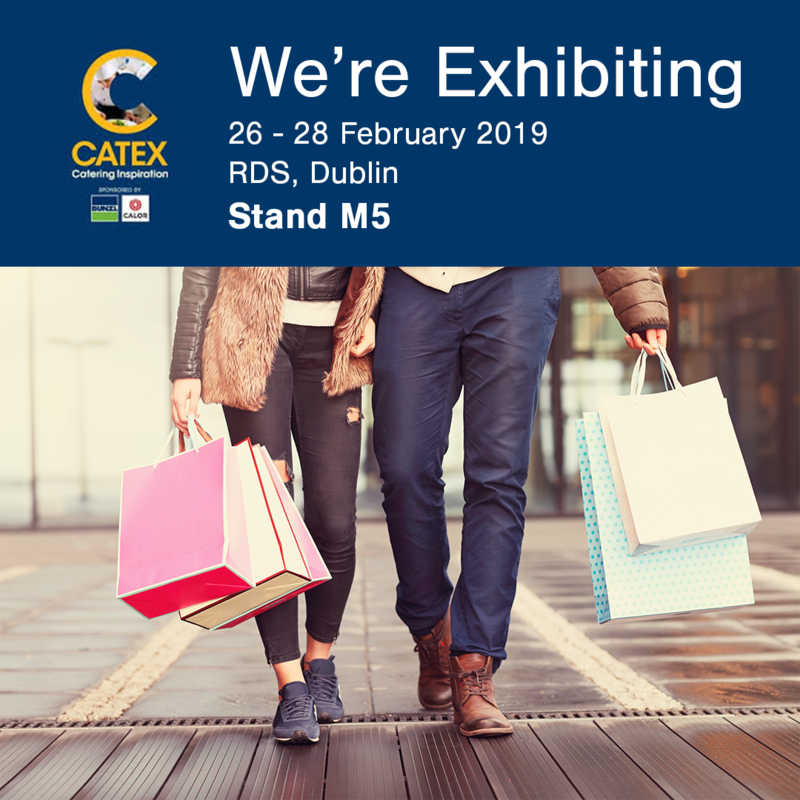 Customer Perceptions are thrilled to be exhibiting at the forthcoming CATEX trade expo, Ireland’s largest food service & hospitality event, which is taking place at the RDS Simmonscourt, Dublin, from 26th to 28th February 2019. We can be found at stand M5, and are excited to be showcasing all of our Consumer Market Research services. We are specialists in mystery shopping, consumer surveys/customer satisfaction and market field investigations. We have been in operation since 1995 and are experts in the hospitality sector. We conduct mystery guest/visitor assessments to a wide number of hotels, B&B’s, tourist attractions and restaurants and bars nationwide. We work in partnership with all clients to ensure that our reports measure both company standards, compliance issues and the customer experience. All reports provide key insights which are easy to interpret and are in line with any KPI metrics already in place. From our panel of field researchers, we can profile experts in the Hospitality field or we can select from genuine customers in specific locations. For the last number of years, we have been the official mystery guest providers for the Restaurant Association of Ireland. 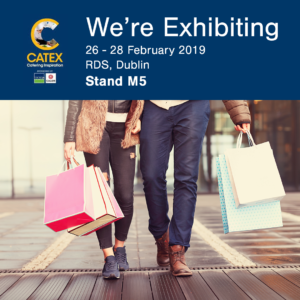 Additionally, at Catex we will be showcasing our new Social Media Monitoring Services. Social Media Monitoring automatically collects location-specific information on Social Media best practices, brand consistency, and your company’s Social Review Rating. It gathers individuals reviews from over 50 online sources and incorporates this data into user-friendly, easy to navigate dashboards giving you specific and measurable results for your company’s online presence at an extremely affordable price. If you can’t make the event, visit our Facebook Page and Instagram Account to see photos from the event.